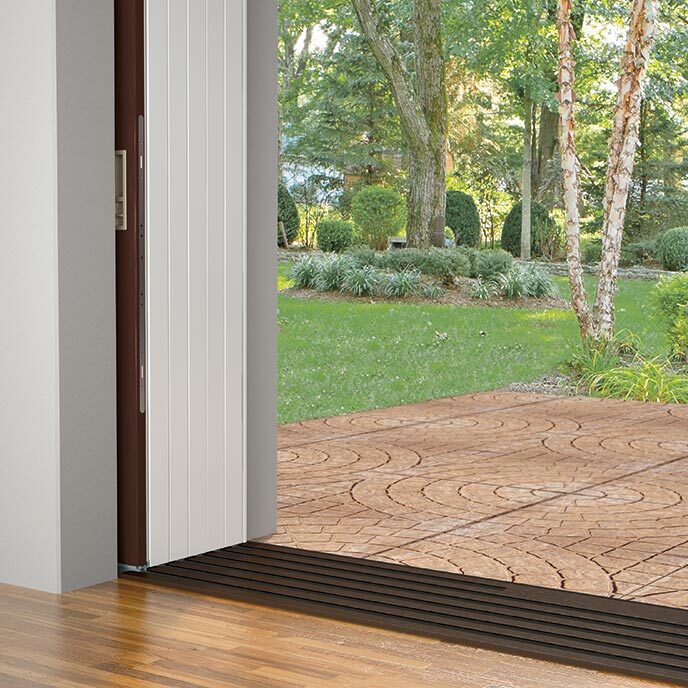 Scenic Doors bring the outdoors in by blending indoor and outdoor living spaces. Marvin offers three beautiful ways to open up a one-of-a-kind view. 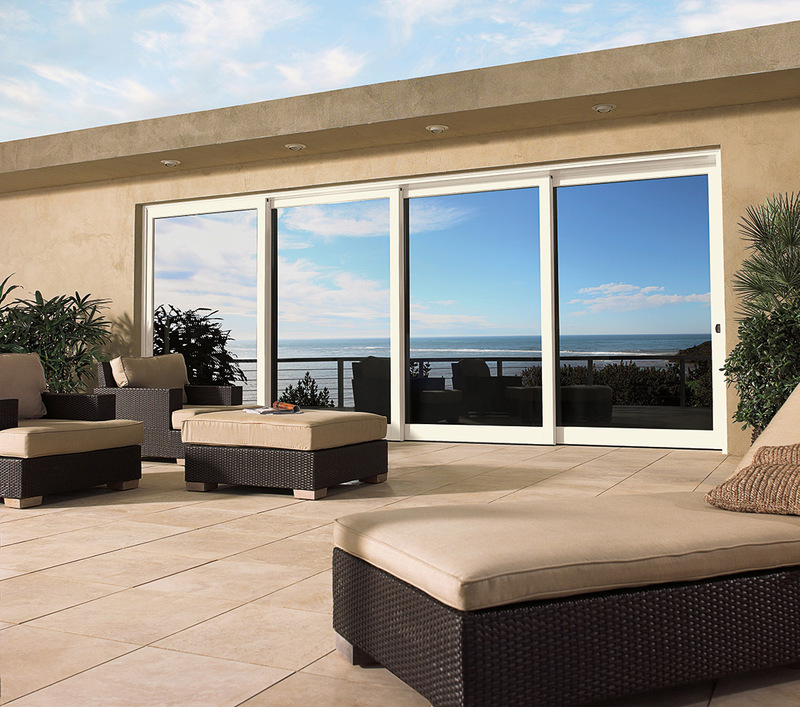 The Ultimate Multi-Slide Door is more than just a new panoramic door. It’s an entirely new lifestyle. Smoothly slide it open and invite into your home expansive views, fresh air and an abundance of warm, natural light. 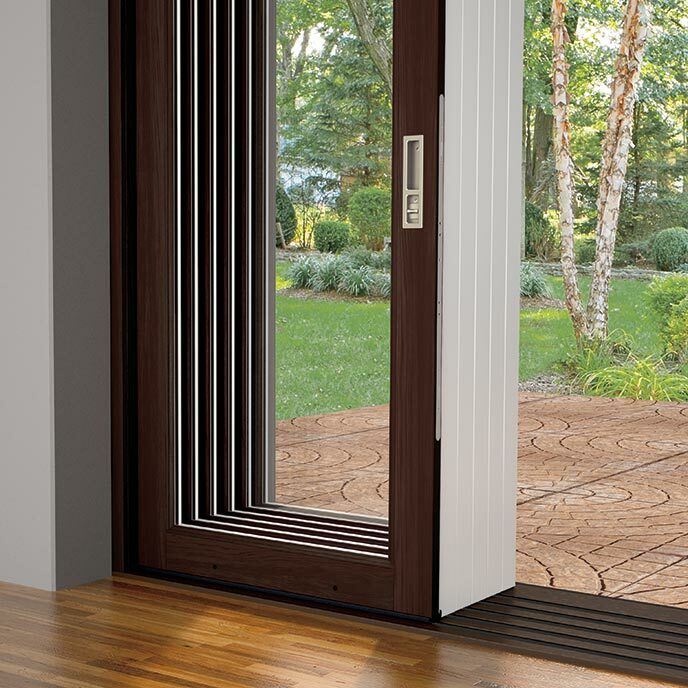 The Stacked panels slide and stack perfectly within the door frame. 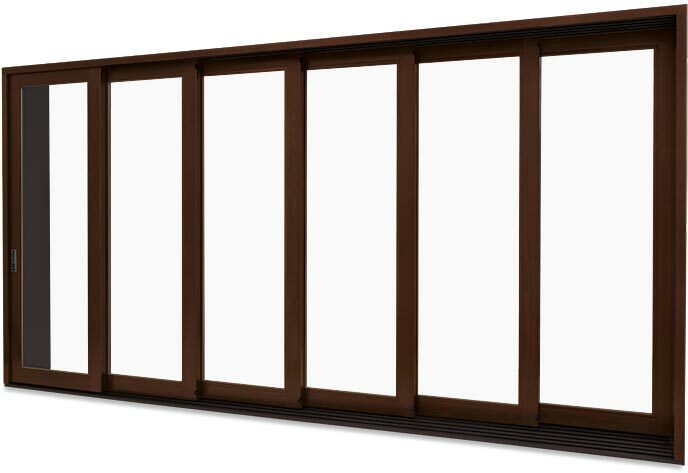 Available in sizes up to 56 feet wide and 12 feet high and a low profile flush sill or performance and high performance sill options that meet or exceed a LC-PG50 rating and extremely low standard U-Factor of 0.28, making the Ultimate Multi-Slide Doors performance as exceptional as the views they frame. This article was tagged large openings, marvin, marvin doors, marvin multislide.